this week has flown by. 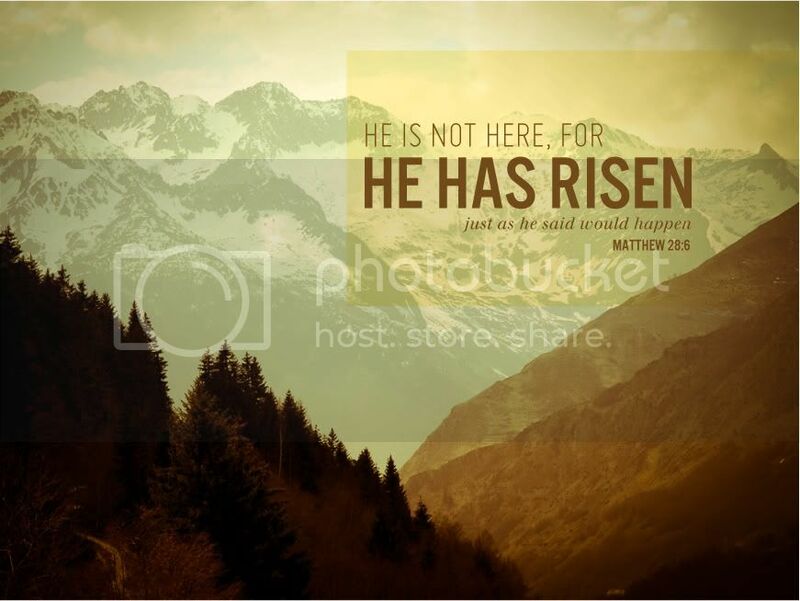 on Sunday, we celebrated Jesus’ resurrection & the life we have because of it. we ate some juicy strawberries. I’m pretty thrilled these are in season. we loved on this little guy. he goes into mini beast mode whenever food is involved. he only looks docile here. you should have seen him when there was still chicken in that bowl. and I channeled the 70s. I’m really liking the trend of long, pleated skirts and camel-colored platforms. just so much to be thankful for!